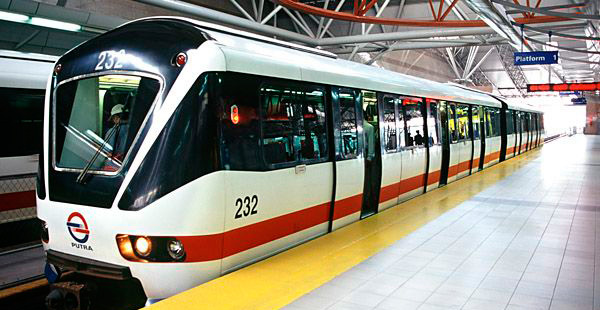 As LRT station is a short stroll away, residents of Lake Side City will benefit from this new travel option. 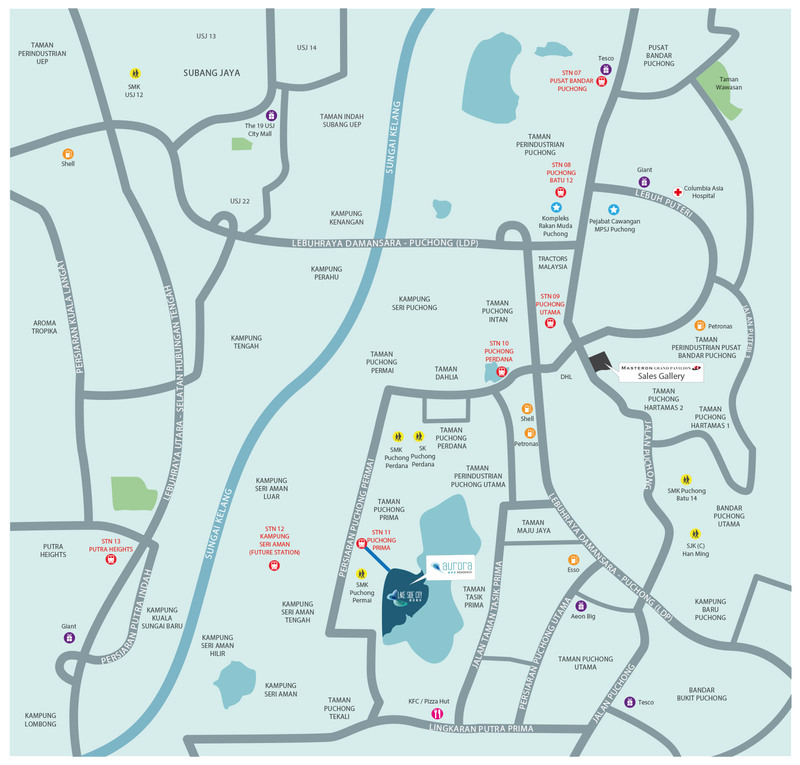 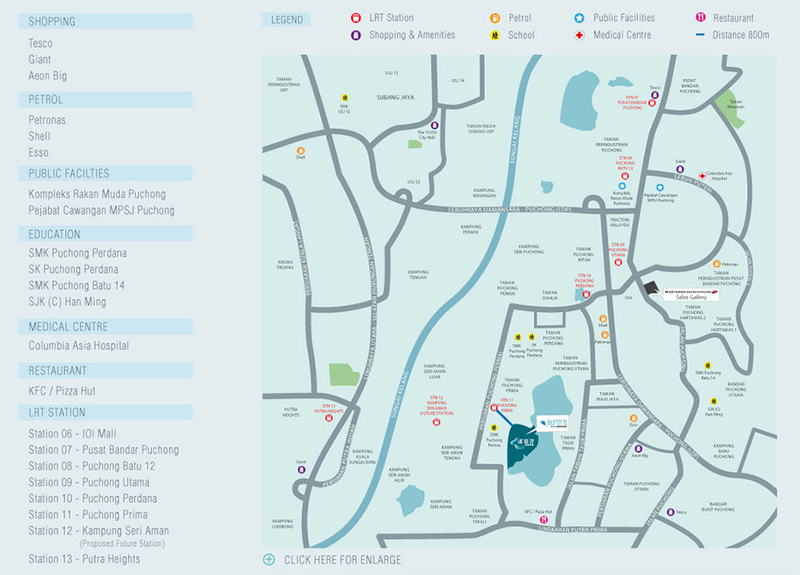 There is also a bustling business centre within walking distance that essentially caters for the residents’ daily needs. 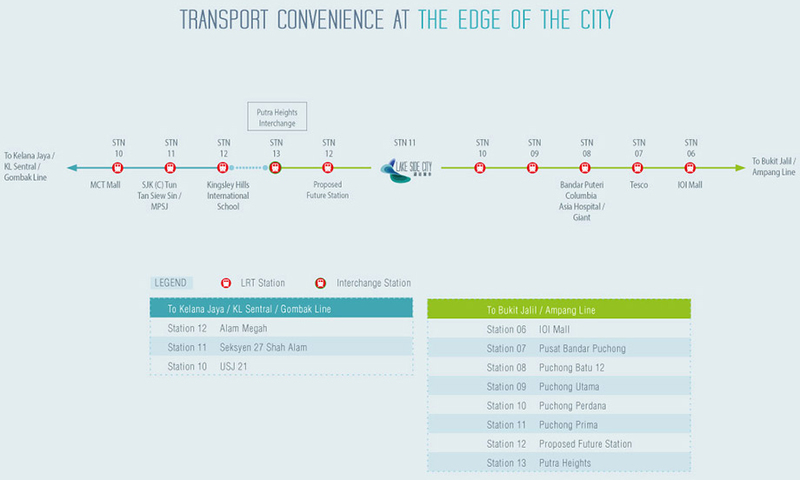 In addition, there will be a transportation hub within Lake Side City, serving to integrate with the LRT infrastructure as it is located 800m away from the LRT Station 11 @ Puchong Prima.